Zúme means yeast in Greek. In Matthew 13:33 Jesus is quoted as saying, “the Kingdom of Heaven is like a woman who took yeast and mixed it into a large amount of flour until it was all leavened.” This illustrates how ordinary people, using ordinary resources, can have an extraordinary impact for the Kingdom of God. 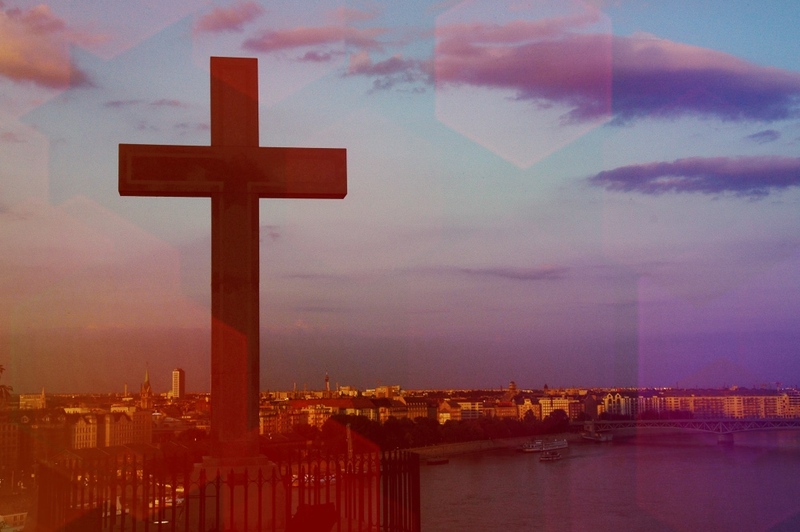 Zúme aims to equip and empower ordinary believers to reach every neighborhood. The curriculum is intentionally aimed at teaching people how to make disciples who make disciples, who make disciples. The 10-week course teaches key principles and processes for making and multiplying disciples using simple, easy-to-use tools and resources. The Zúme curriculum includes training videos (in a video-scribe format), downloadable tools, online coaches, and a group mapping feature enabling groups across the country and around the world access to all the necessary resources they need to make multiplying disciples. There is no organization that is “running” the Zúme Project and the project is not an organization. It is a coalition of people who have a heart to carry out Christ’s command to make disciples of every people group on earth and expand His Kingdom to every place until His will is done on earth as it is in heaven. The idea for the project originated in a meeting of the Jonathan Project leadership but has since spread far beyond that group. The Jonathan Project (https://hill111.com) is a consortium of people committed to multiplying disciples around the world. Focuses on the United States in English. The initial goal is for there to be a training group of four to twelve people in each census tract in the country. Each of these training groups will start two first-generation churches which will then begin to reproduce. There are about 75,000 census tracts so this will mean 150,000 first-generation churches. Focuses on other language groups in the United States. The data available through www.peoplegroups.info is mapped to the census tract level so it will be easy for those working in each of the census tracts to determine which of the target languages are significantly represented within their local area and seek to start training groups in the appropriate languages. These training groups can then start first-generation churches in those language groups. Focuses globally in major world languages. The framework for targeting the training groups is based on the 4K maps developed by YWAM. It divides the world into segments based on population and the general level of gospel saturation, with less evangelized areas receiving about three times the attention of more evangelized areas. For more information on the framework go to www.4Kworldmap.com. The project will use the next generation of the data, 4K Plus, which divides the world into about 60,000 Omega Districts. There will be training groups started in each Omega District which will then launch first-generation churches within the districts. In the least evangelized areas this will be a training group for approximately every 50,000 people. Arabic, Bengali, Bhojpuri, Burmese, Chinese (Mandarin), Chinese (Cantonese), Farsi, French, German, Gujarati, Hausa, Hindi, Indonesian, Italian, Japanese, Kannada, Korean, Maithili, Malayalam, Marathi, Oriya, Panjabi (Eastern), Panjabi (Western), Portuguese, Russian, Spanish, Swahili, Tamil, Telugu, Thai, Turkish, Urdu, Vietnamese, Yoruba. If you have questions or want to sign up for training you can call, send e-mail, or fill out the form.